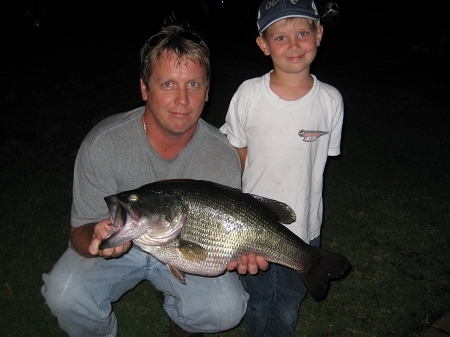 Cody Smith caught this 14.28Lbs Monster and qualified for the Sharelunker program here in Texas!!! He would not give up the big fish secret combination; all I know is there was a Wave Bait on the jig he used!! John Caught this 6Lbs 10 Ounce 24" Long Pig on a 5" Green Pumpkin Tiki-Stick! 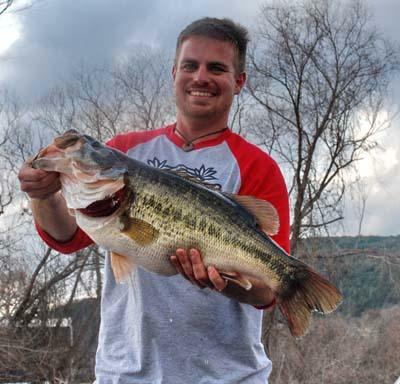 Jeremy Caught this 10 pounder on a 4" Watermelon Red Flake Platypus! Chad Caught this 12Lb monster on a 5" bruised Orange Swirl Tiki-Stick. Nice Fish!!! Travis Caught this Bass on a 5" Green Pumpkin Chartreuse Tip Tiki-Stick!! 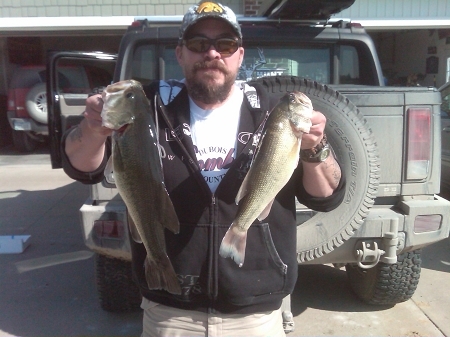 These bad boys were caught on our 3" Stinger Craws!! Dave caught this 3Lb 12Oz Michigan large mouth on the 5" Green Pumpkin Tiki-Stick! 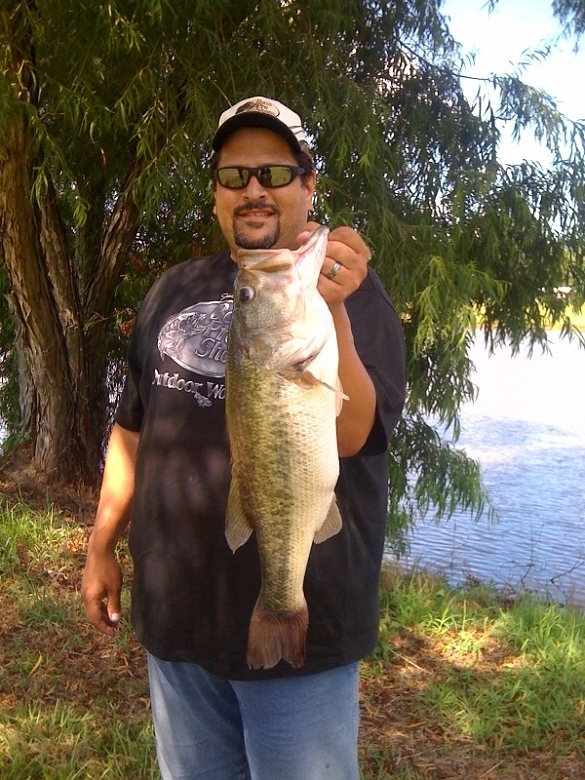 Chris caught this 14Lb 2Oz pig on a 5" Red Bug Chartreuse Tip Tiki Stick! !